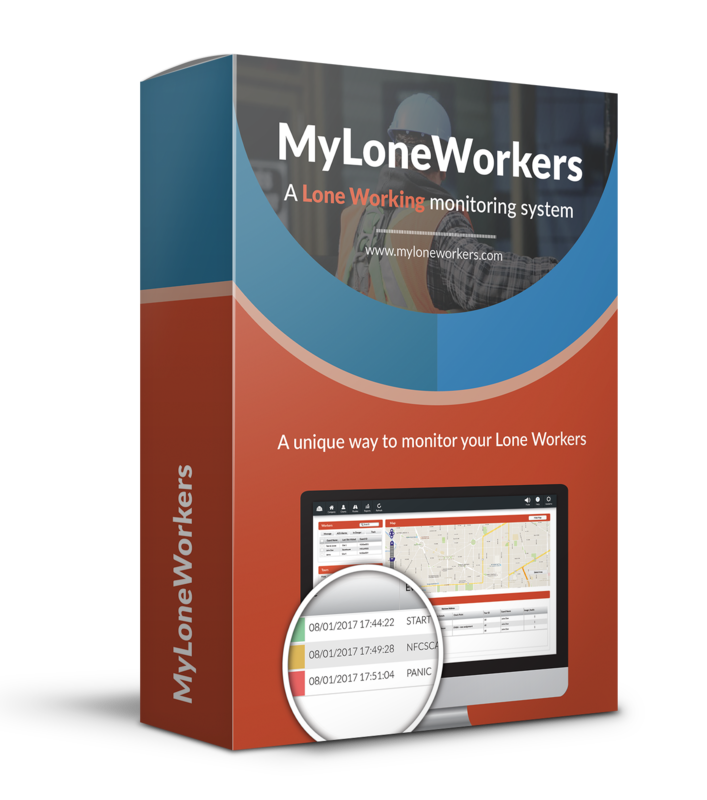 MyLoneWorkers Monitoring System | Never Alone! 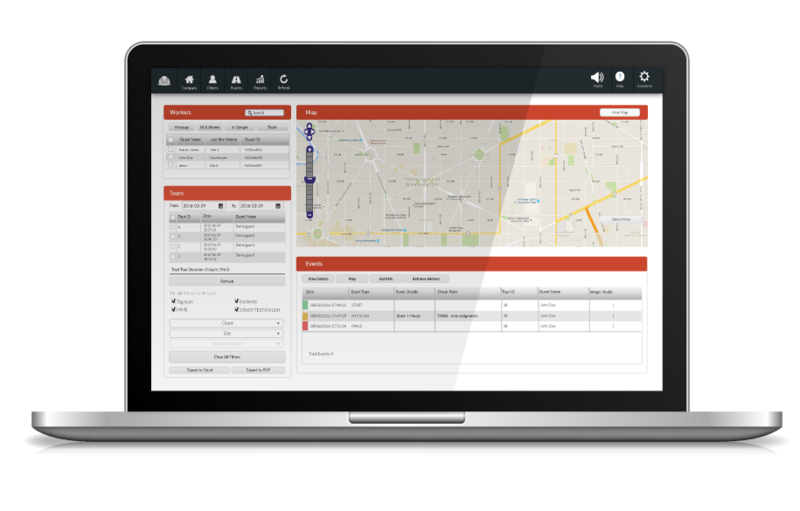 MyLoneWorkers is the smartest real-time and online system designed especially to help companies protect and monitor their Lone Workers leading to more efficient management in an innovative way. 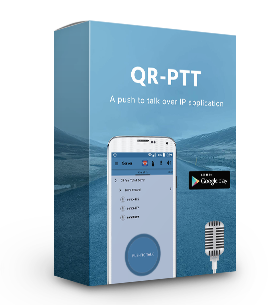 It is a cloud monitoring and management system, based on checkpoint technology (QR-Code, NFC and Beacons) so as to help companies increase the protection level of their Lone Workers. 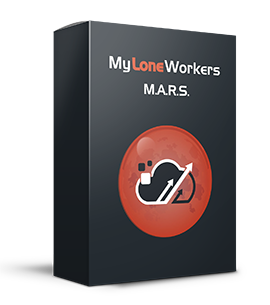 MyLoneWorkers incorporates all the core features of a smart online lone worker management system based on cloud technology. 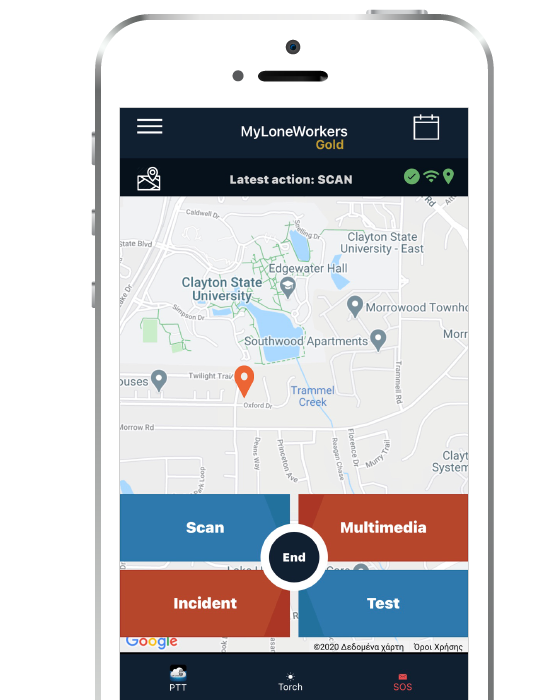 MyLoneWorkers system consists of a web and a mobile application so as to ensure Lone Workers’ maximum prevention and protection. Due to a high increase in crime rates worldwide but also the fact that the number of Lone Workers is undoubtedly increasing driven by advances in wireless communications technology, Lone Workers' safety has become a very important issue in many countries. For example, it is estimated that 22% of the UK’s working population are actually Lone Workers, a number that is undoubtedly increasing. Companies that employ Lone Workers, have a duty to assess their risks and take steps so as to control them where necessary. They may need to take extra precautions to ensure that Lone Workers are at no greater risk than any other employees. In the last few years, working alone has become a wide trend as Lone Workers population is increasing daily. Working alone is now a usual situation: you can work alone from a home office, travel alone for a meeting with a client by train or even working in a local coffee shop. In general, working in traditional based environments has significantly evolved to Lone Working environments. 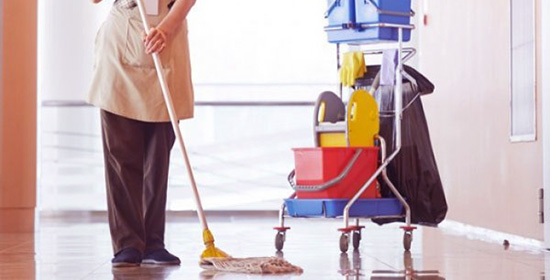 However, it is still within an employer's duty to take care and protect staff working alone during contracted hours. 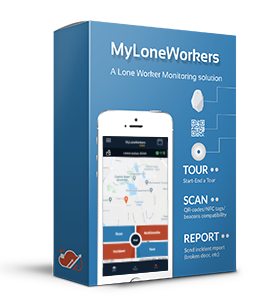 MyLoneWorkers is a real-time online lone worker management system based on NFC, Beacon and QR-code tags use. The staff scans tags placed on locations of interest and the Monitoring Center gets informed in real-time about incidents and events. Any time a QR-code, NFC tag or Beacon is scanned including accurate positioning (GPS, Wi-Fi, GSM cells), the information is sent to the MyLoneWorkers Web application via a cloud server and the staff takes immediate control on buildings and locations all over the world. Each worker conducting a task is armed with a unique technology. 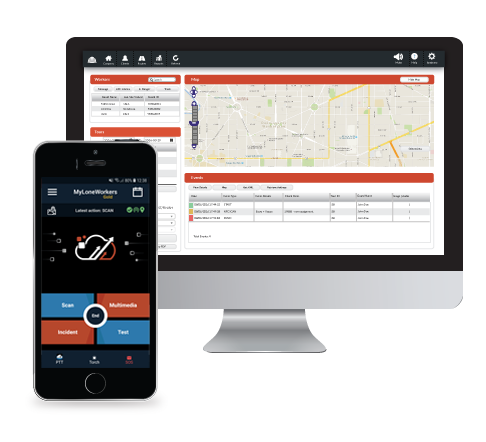 He can now manage all of his work via his smartphone and complete activities in total control of occurring incidents. 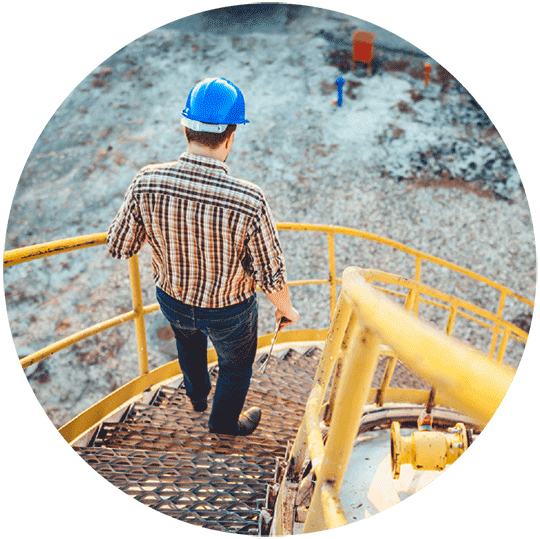 Inspections and lone workers’ tasks are enhanced with the ability to attach pictures, voice messages, notes and signatures to the scanned items. In case of danger, the lone worker presses a simple SOS button and a SOS alert is sent, indicating his accurate position. In this way, the company is informed about a real-time danger in lone worker’s region and takes immediate action.